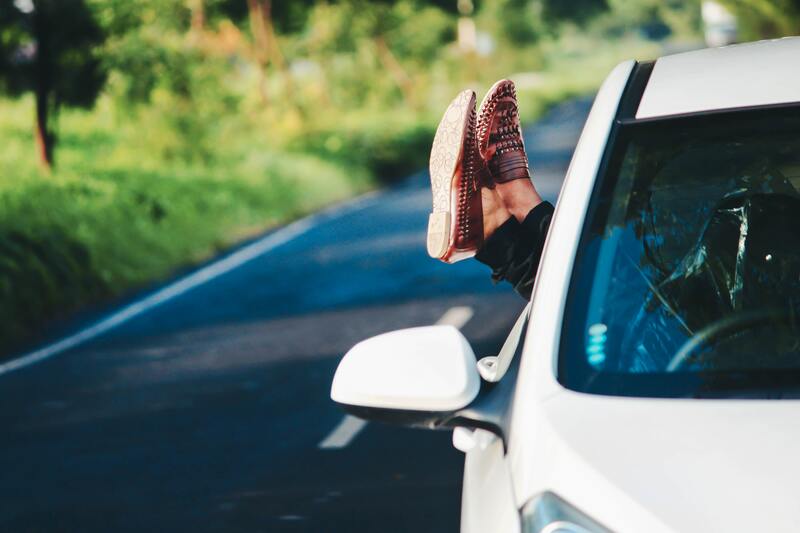 Whether it’s the kids growing up, an extra passenger in the back, or maybe you just want some extra breathing space, more leg room is heavily desired by many Australian families in their new car. If you are looking for some new car options, SUV’s, Wagon’s and even Sedan’s have a great range of value. We have compiled a couple of our favourites from each category to give you a head start in deciding your next roomy vehicle. Sport Utility Vehicles (SUV’s) are all the rave currently and it’s not hard to see why. They are popular with families of all shapes and sizes particularly due to their large boot spaces, practicality, a high degree of safety, reasonable prices and of course leg room. Another great perk of the SUV’s listed below and many in the market is that they can be purchased as 5 seaters or 7 seaters making it a great flexible choice. The Honda CR-V is a great practical family car even when compared to higher end SUV’s. It boasts an impressively sized boot even with the 7 seats up, however, it is rather squishy in the two back (boot) seats, great for kids not so much for adults. The leg room and spaciousness in the rest of the vehicle, however, is fantastic. The CR-V truly is an expert in practicality, ranging from its fabulous storage ability with smart compartments to technological integration with both safety and entertainment. 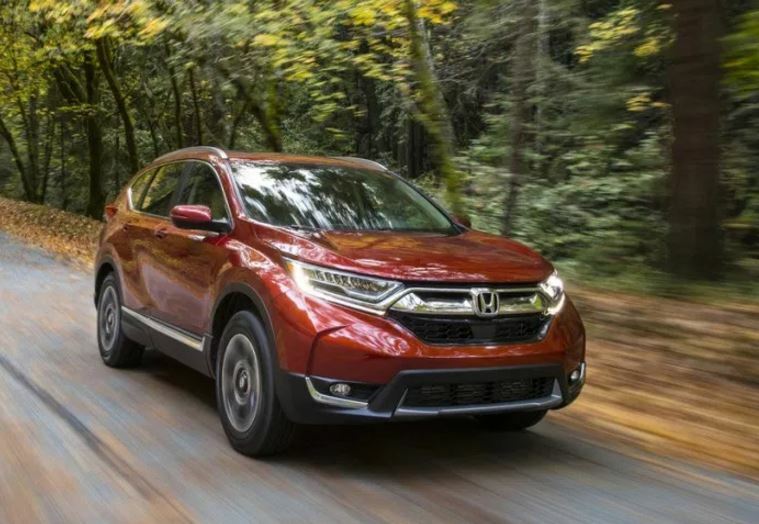 Unfortunately, where the Honda CR-V falls short is in its Off-road capabilities and whilst there is a nice amount of safety features, if you wanted the application of Active Safety Technology it is only available at the top grade. The CR-V whilst certainly not the biggest or most glamorous SUV on the market packs a great range of practical features, and at the price of $30,690 – $44,290 makes for a great new car purchase for any family. The Mitsubishi Outlander much like the Honda CR-V is a great general SUV, still with the rather squishy seats in the back and huge storage space which is a big positive. 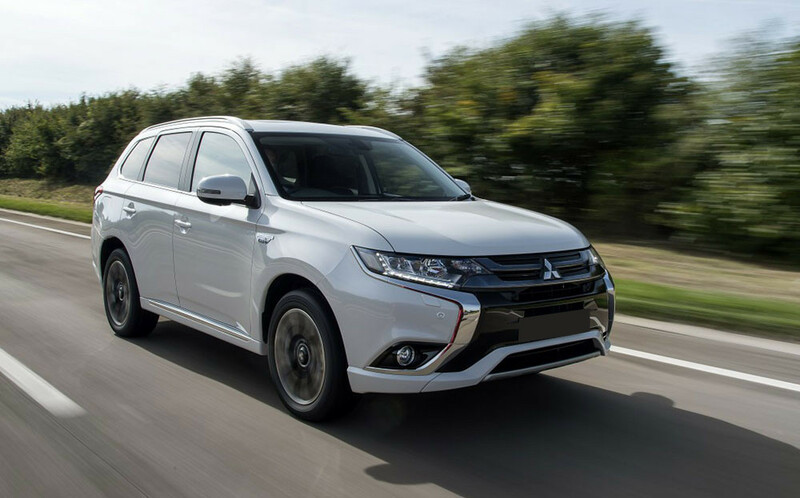 The Outlander has a fantastic turning circle making it great for tight city driving. High-quality safety technology is also an encouraging factor for cautious parents. However, one of the main deterring factors of this car is the cost it takes to upgrade from 4 cylinders to 6 and as such many consumers find the car to be somewhat sluggish. It’s rather impressive to see a solid, practical SUV at a quality price for consumers if you don’t go all out on features and upgrades. Overall, with the positive benefits that you get, the Outlander really is good value for money at only $28,750 – $55,490. Station Wagons are a great choice for those that want the best of both worlds. A large amount of boot space coupled together with a nice blend of a Sedan and an SUV. The Skoda Superb Wagon and the Subaru Liberty (sedan) listed below are on different ends of the price scale but are still very impressive in their own right. 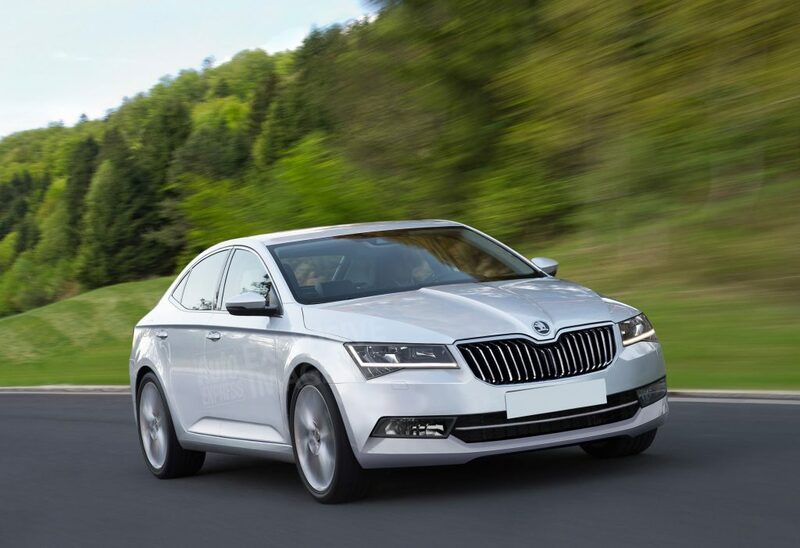 The Skoda Superb Wagon is a gorgeous and encapsulating car, rivalling even their family cars in Volkswagen. This car is wonderfully spacious, with heaps of leg room, comfortably fitting three adults in the back. The roomy features don’t stop there, with the Superb’s amazing boot space of 660 litres, that’s larger than most mid-size SUV’s. The Suberb Wagon is crammed full of safety with the inclusion of 9 airbags, meaning those in the back have a great deal more protection. The one downside, however, is the price, it more than most mid-tier high range SUV’s at $42,390 – $55,490. Even with such an extravagant price the Skoda Superb Wagon boasts some amazing features and isn’t too be easily brushed aside. If you’re looking for a realistically priced Sedan the Subaru Liberty is certainly one to investigate. The Liberty is a great alternative for mid-sized SUV’s particularly for the value right across the range. The inclusion of lots of safety throughout all tiers of vehicles and not as an optional extra is a really nice change to see. Much like the SUV’s that it competes against, the room in the back is spacious as is the boot. 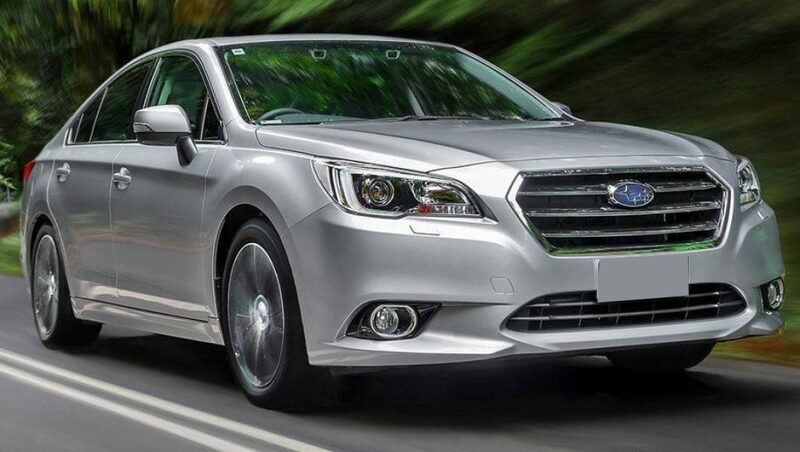 However, the Subaru Liberty certainly isn’t the smoothest drive especially when compared to its rivals and it, unfortunately, doesn’t stand out against other rivals’ features. It is, however, a practical and reliable car that is worth a look if you are interested in good fiscal value and safety at $30,240 – $43,140. 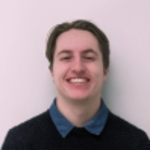 If you want more information regarding any of the models above or car types, feel free to browse carloop’s Research Section. Or have a look at some of our other New Family Car articles, such as ‘Family Cars for 3 kids and parents‘. All the cars mentioned have great leg room and boot space which is perfect for any sized family, but when investigating further make sure you delve into the differences in safety technology. Finally, if you are worried about leg space with any of these cars or maybe another that you have got your eye on, head into your dealership and feel it out for yourself.